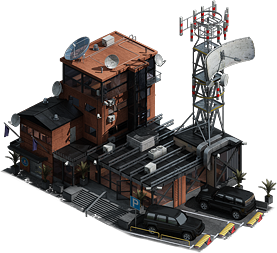 One of the first buildings you construct in Soldiers Inc is your Contracting Office. The entire premise of Soldiers Inc revolves around the business aspect of war and profit, which makes the Contracting Office one of the most integral components of your Zandian Base. As a commander progresses through contracts to acquire new units, defenses or production augments, the time to complete these negotiations will climb. The Contracting Office can be improved to level 20, each level reducing the negotiation speed by 2% to a maximum mitigation of 40% of the original required time. Each Drill Instructor invested in Negotiation Speed (Tier 1) will further reduce the required time to negotiate or re-negotiate a contract by 1.6%, with a maximum of 12% Mitigation in this tier. Be advised, there is an additional Negotiation Speed (Tier 2) immediately available once a commander completes Training Phase V. This reduction will stack with the current Contracting Office reduction for a total possible mitigation of 52% at this time. A contract that may have taken 1 hour would be mitigated to 28 minutes and 48 seconds. Analysis of the Negotiation Speed (Tier 1) shows that the feature is included relatively early, meaning that a commander can really take advantage of some of the more lengthy re-negotiations and contracts. While another Tier will be available later, commanders who are still entering the game or have not negotiated all their heavy infantry would benefit the most from this Training Program. 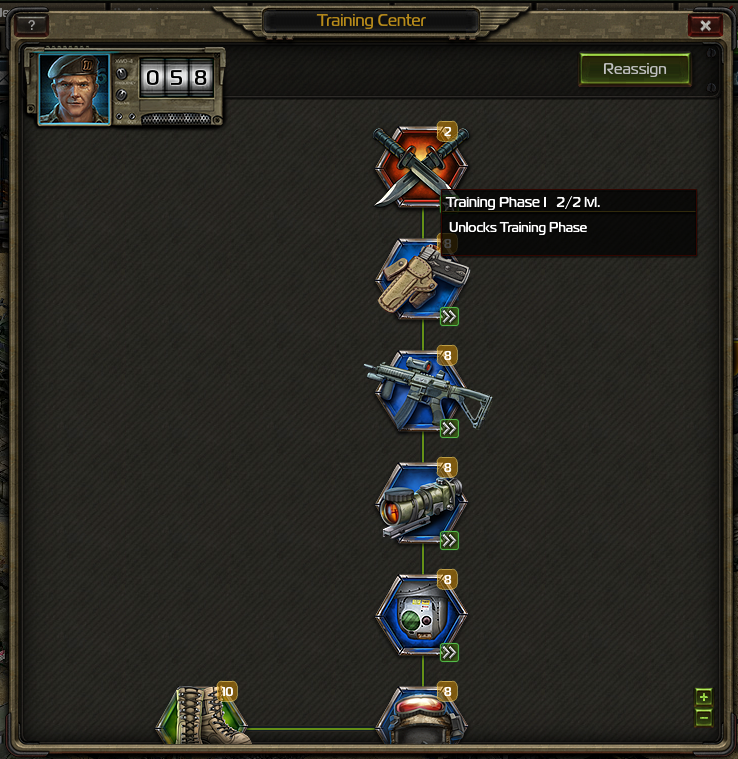 As the commander progresses into endgame scenarios, these points become less relevant as contracts are completed, resulting in these training points being consumed for a feature no longer used forcing commanders to either abandon the used Drill Instructors, or re-assign them at a later period.